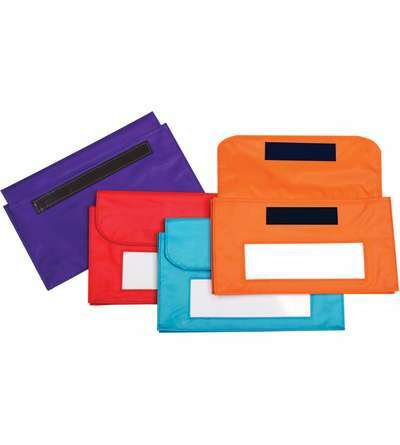 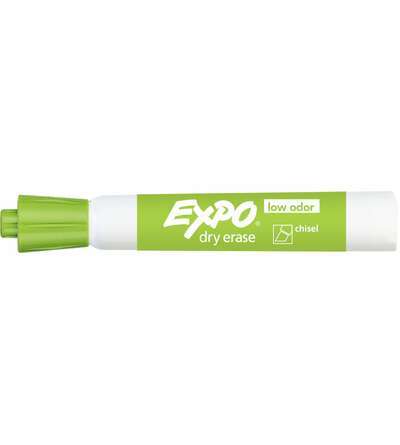 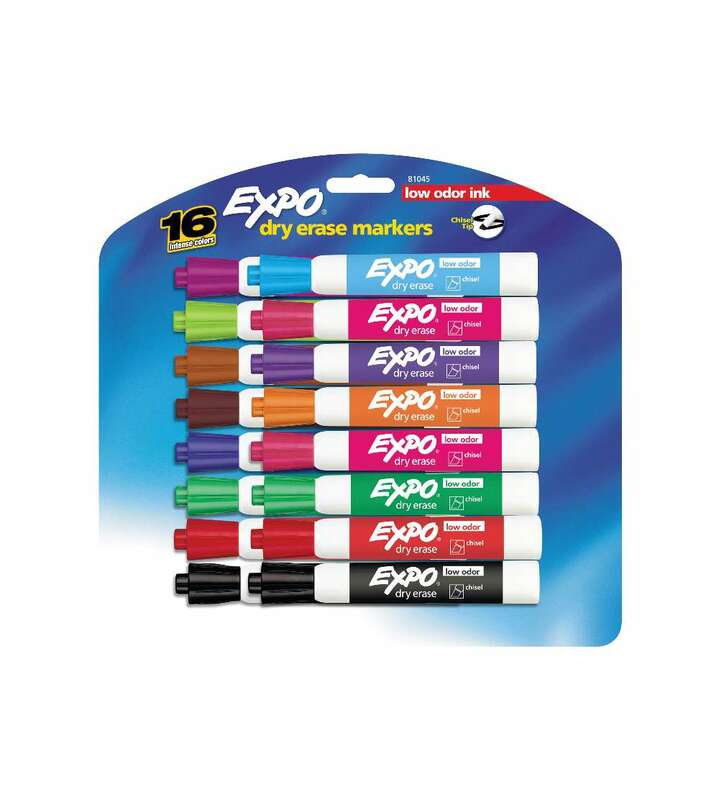 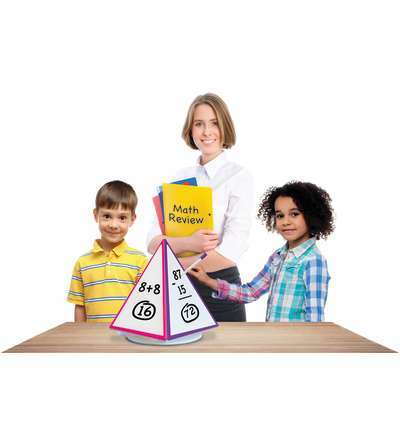 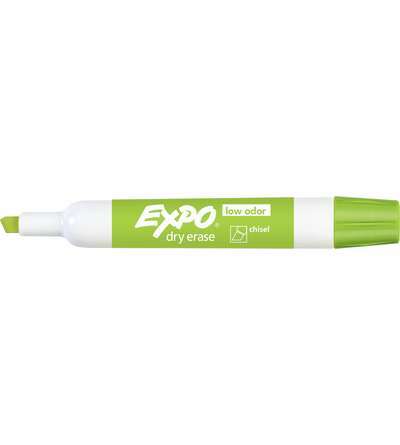 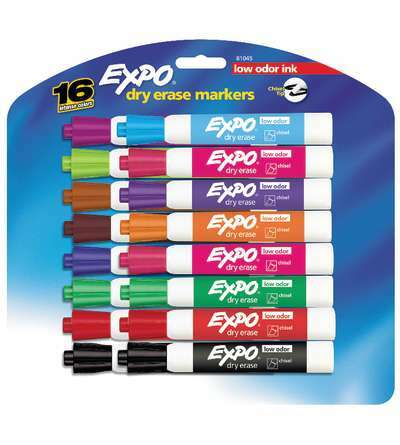 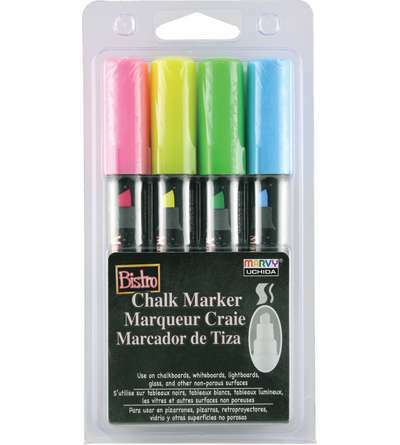 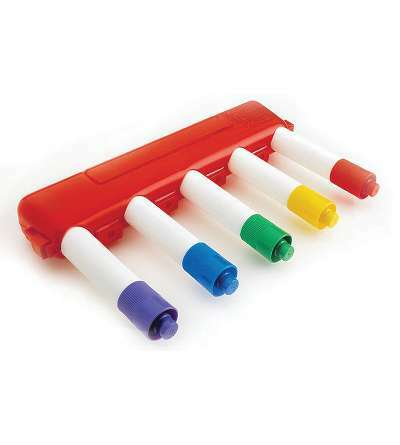 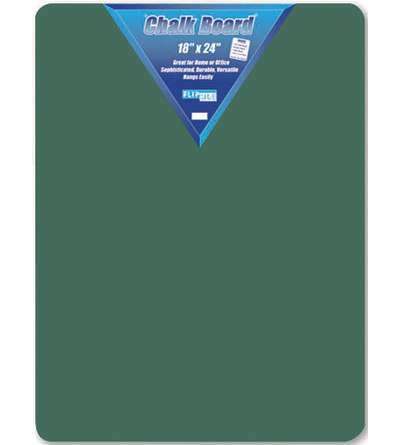 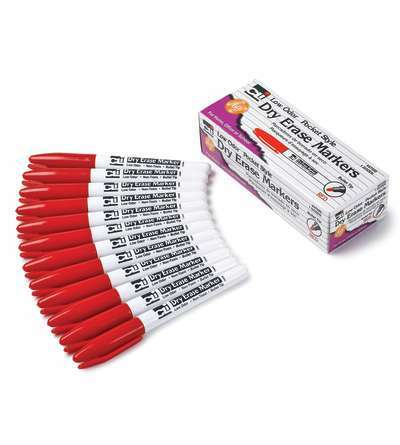 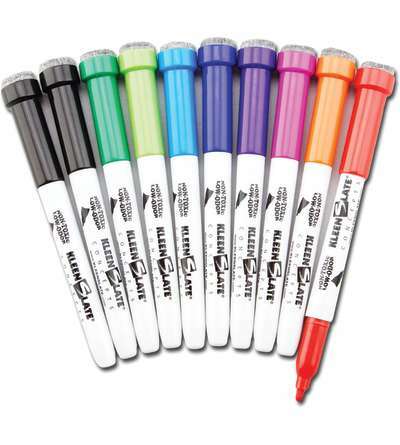 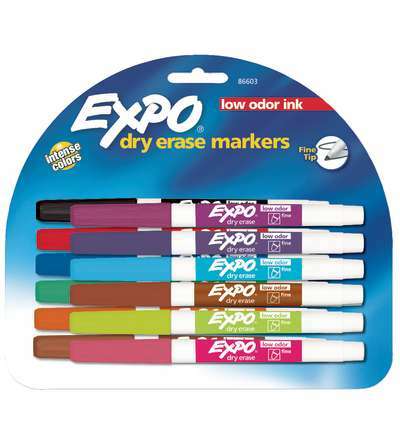 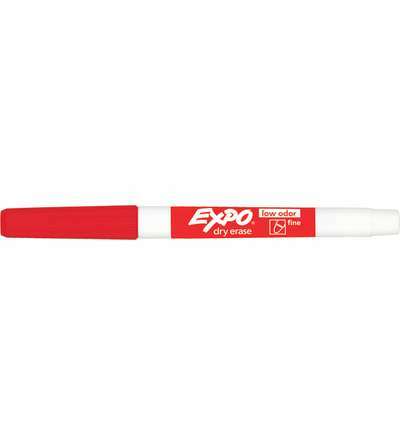 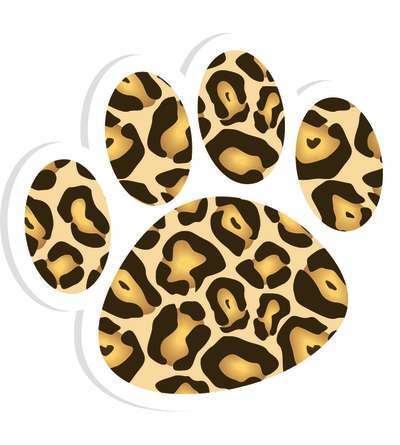 Durable 9" x 12" lap boards can be used with all dry erase markers. 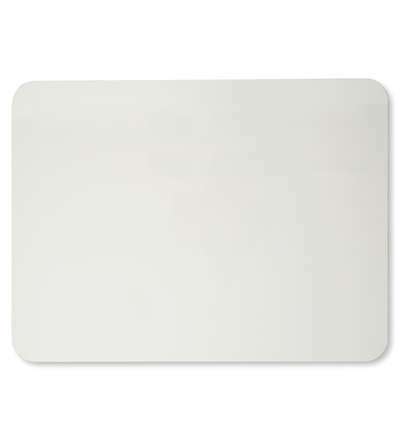 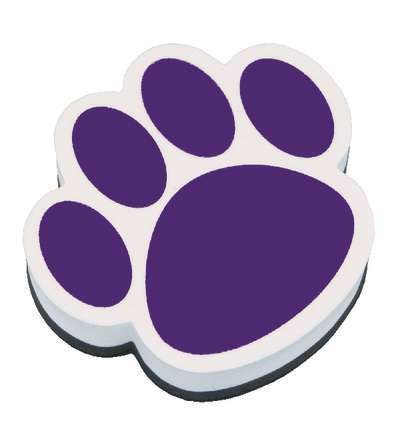 Magnetic 2-Sided, Plain. 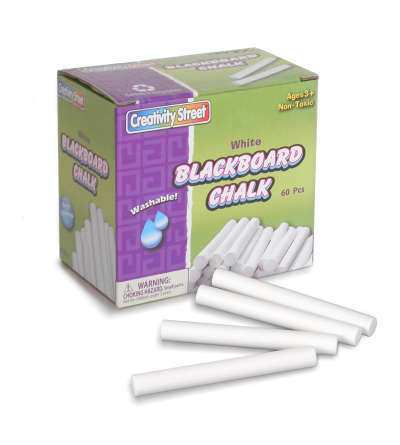 Blackboard chalk is .38" diameter and 3.25" in length. 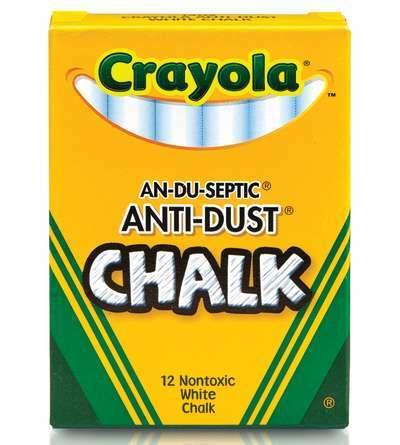 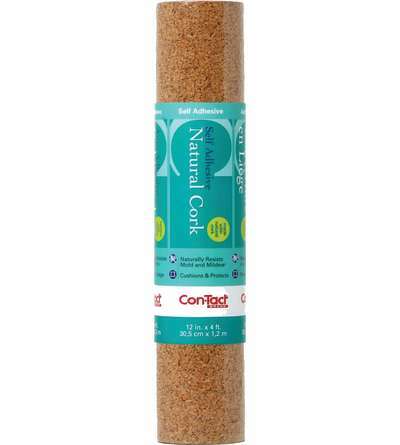 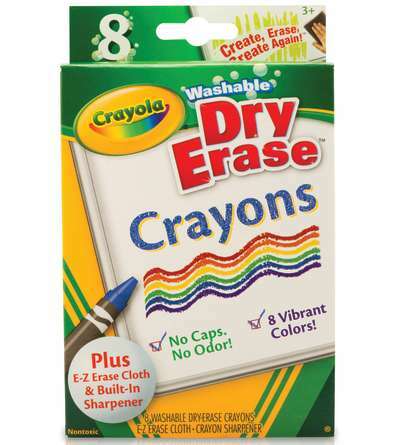 Packs include 60 pieces of non-toxic, washable Blackboard chalk.